These offers are free with the purchase of the Giant Revel 1 (2016) Bicycle. The Giant Revel 1 (2016) is built on ALUXX Aluminium MTB frame that is light and durable. The frame offers good stability while riding. The Giant Revel 1 is equipped with 24-speed Shimano EF-51 shifters that offer smooth and precise shifts. The Revel 1 (2016) is equipped with Alloy Linear pull brakes that offer superior braking performance. The Giant Revel 1 comes with SR Suntour M3030 26" front forks with 75mm travel and preload adjuster. The Giant Revel 1 is equipped with Kenda K1052 26x2.1" tires that offer superior grip and a comfortable ride. The 26-inch wheels offer good stability. The Price of the Giant Revel 1 (2016) is Rs.33700. 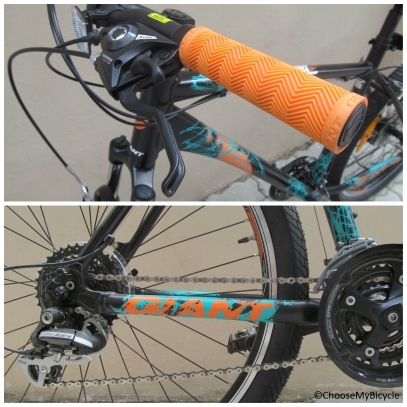 The 2016 Giant Revel 1 is a 26î Entry level performance MTB. 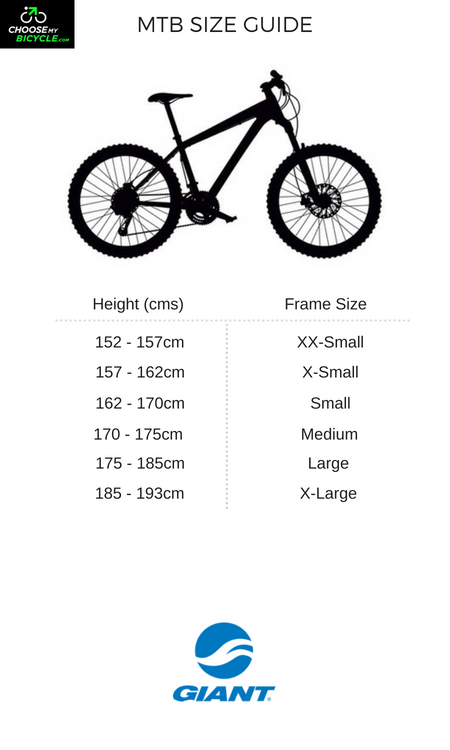 This bicycle is built from a strong frame and comes with the necessary componentry for beginners and amateurs who are getting into off road riding. 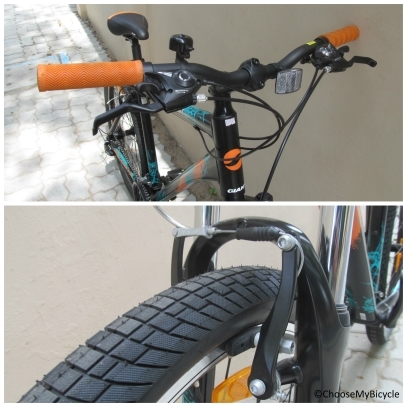 The bicycles is built for basic and intermediate riding on trails, as well as commuting in the city if required. The Revel 1 is one of those relatively rare recreational MTBÈs that oozes performance. The over-all weight can be felt a bit, but it is still as sorted a trail hardtail, handling-wise, as you are likely to throw a leg over. DonÈt be surprised by i's comfortable commuter side as well which makes it an actual multipurpose MTB. 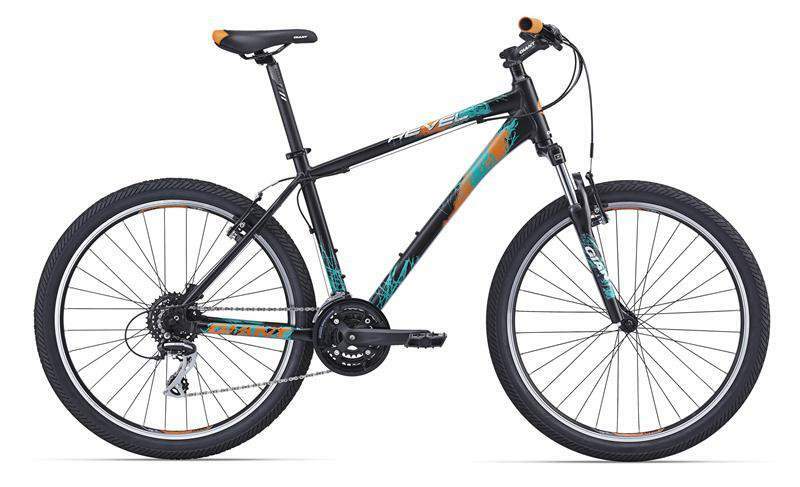 If you are someone looking at an entry level hardtail which can be also be used in the city during the week then the Giant Revel 1 2016 is a good choice to consider. 2. In what condition will I get the Giant Revel 1 (2016)? 6. 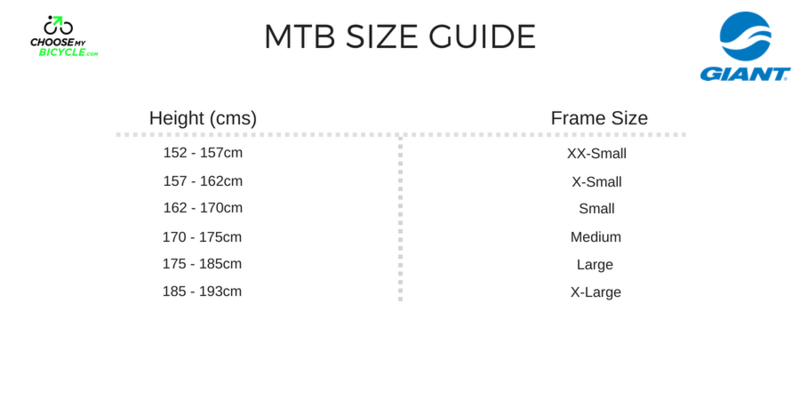 How will I know if Giant Revel 1 (2016) will fit me without riding it? 7. How long will it take for me to receive the Giant Revel 1 (2016)?